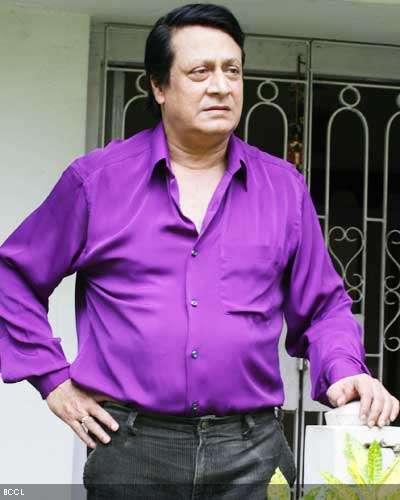 Upcoming Bengali Cinema of Ranjit Mallick in 2010 is Pratidwandi, The Rival presented by GDJ Films Private Limited. The Story of Ranjit Mallick’s Bengali Film Pratidwandi (The Rivals) is based on minor community and their fight against inhumanity. 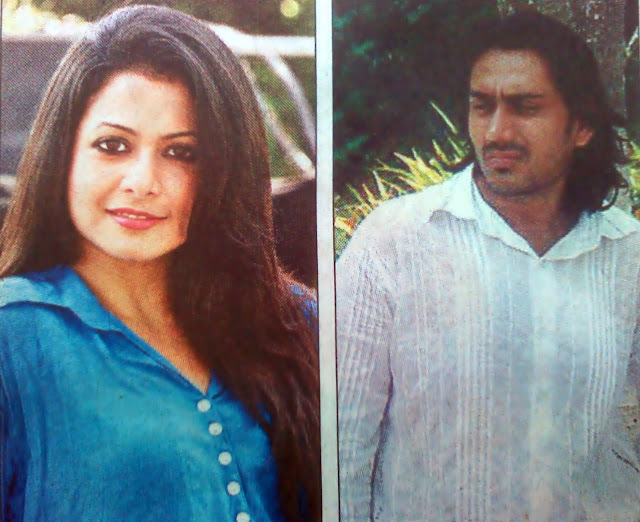 The Tollywood movie Pratidandi is all set to release before the famous Muslim Festival Id 2010 in Kolkata and Bengal. 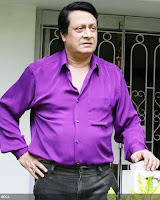 Actor / Actress / Castings of Bangla Film Pratidwandi: Veteran Bengali Film Actor Ranjit Mallick will play the lead role in the film Pratidandwi along with Rahul, Priyanka and others. Darpana, Bharati, Purabi, Aleya, Chetana Dumdum Kolkata, Binodini Baguati Kolkata, Milani Basirhat Bengal, Rupbani Dhanekhali Hooghly, Nataraj Maldah Bengal, Bioscope Axis Mall Rajarhat Kolkata and many many more.